Hi everyone! 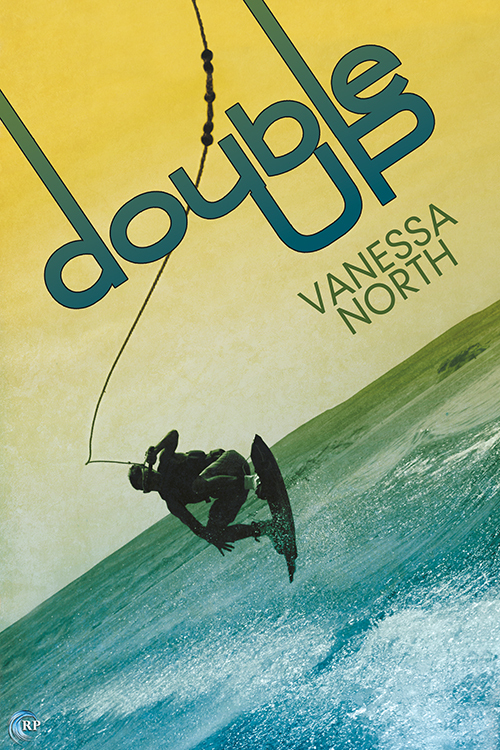 I’m Vanessa North, and I’m touring this week to talk about my new release, Double Up: how it got started, a scene that almost happened, and the sport of wakeboarding–how it influenced me, why I love it so much, and how it shaped the characters in the story. Join me on the tour and leave a comment on this post to enter the giveaway for a $15 Riptide Gift Card! Be sure to include your email address in the comment so that I can contact you if you win! I’ll be drawing the winner at the end of the blog tour. Population? Bigger than some, smaller than most. Claim to fame? The Lake Lovelace Wakeboard Tournament and Double-Up Contest. Okay, so Lake Lovelace is a fictional place. But to me? It’s real. It’s an amalgamation of places like Tega Cay, SC and Acworth, GA, with lots of central Florida flavor thrown in. We see the town from hometown boy Ben’s perspective, because Double Up is Ben’s story, but we also see Dave acclimating to his new home—and coming from Charleston, an historic, cultured Southern city? Lake Lovelace might take some getting used to. It all comes down to one question: Why would somebody build a man-made lake in Florida, where lakes are everywhere? Ideally, to control the real estate and economic climate of the town. I admit, I barely scratch the surface in Double Up, but it influences the conflict, particularly in regards to secondary characters like Ben’s best friend, Edward Russell, and Davis’s stepdad, Rodney Romeo. It’s a blend of cultured permission and political reaction. To me, the town is exactly the kind of place that can produce the characters it did: Ben, a redneck boy who happened to figure out he was gay around the time he figured out he loved riding wake. Eddie, a lake rat from birth groomed for small-town kingship. Davis, trying to find family among strangers. Tina and Amber, women coming to terms with themselves in the good ol’ boys network. Lake Lovelace is the kind of place a person might be scared to come out. It’s the kind of place that might be far enough from Orlando to miss most of the tourist throng, but close enough to play it family-friendly just in case. It’s small, and sometimes confusing, but for Ben and Dave and their friends, it’s a place of possibility. Where man can build a lake, surely he can build family too. Wow, sounds like a lovely heart lifting story. Look forward to reading Double Up. Sounds like some very interesting characters and maybe I will even learn a little about wakeboarding too. :) Thanks for the giveaway! The book sounds really good please count me in for the Giveaway. I pre-ordered this because it sounded real good, just need to get time to read now! Sounds great! Thanks for the post and the giveaway! Sounds great and love the cover. Sounds good and has a cool cover. Thanks!! Love the cover. The book sounds really good too. Thanks for the giveaway! Sounds really good. I don’t know much about wakeboarding and I’ve never read a book that involved it so this should be fun. 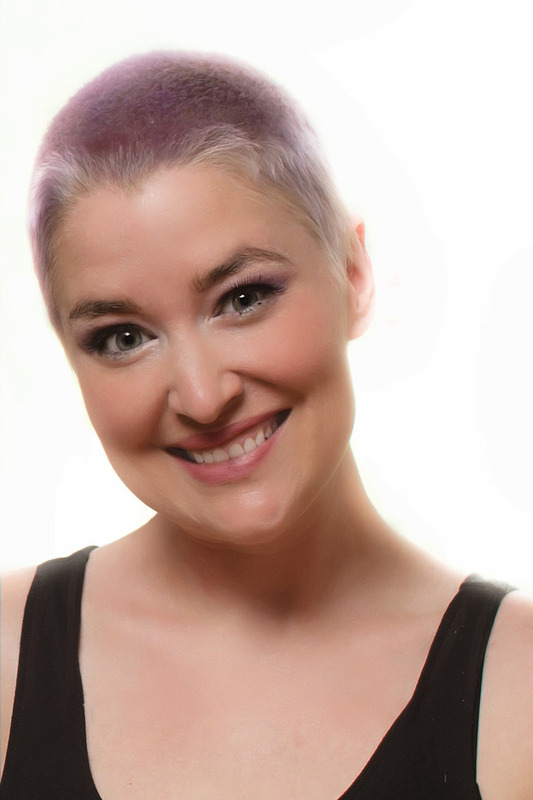 This entry was posted on August 25, 2014 by BioB in Blog Tour, Giveaway and tagged guest post, riptide, vanessa north.